Goway Travel has an England program fit for a king. 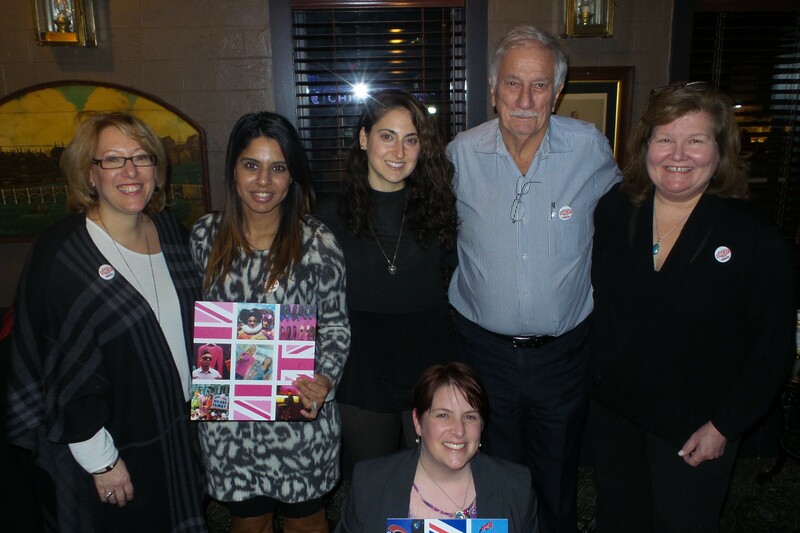 The company outlined its Britain program to Toronto travel agents Tuesday night, with Goway’s Moira Smith noting that Goway accommodation offerings in Britain range from bed-and-breakfasts to actual castles. And she added that a tour operator perhaps best associated with the South Pacific has long ties with Europe. Goway has 461 European options for its clients, 63 of them in Britain, Smith said. The tour operator will customize Britain itineraries for clients, who can choose the likes of small-tour and self-drive options. Falcone praised Britain for an abundance of culture, and said the country that has given the world such chefs as Gordon Ramsey and Jamie Oliver has a flourishing food scene, with London now having more Michelin-rated restaurants than Paris. Falcone noted visitors will find free museums that celebrate British and other cultures. Britain will see numerous celebrations this year, including ones marking the Queen’s 90th anniversary, and the 400th anniversary of Shakespeare’s death. “Quirky and different” Wales is hosting the Year of Adventure, Falcone added, while England is marking the Year of the Garden. Pictured, standing in back are Falcone; and Goway’s Kiran Gill, Josie Pileggi, Bruce Hodge and Smith. In front is Heidi Schnitker.